One day after running in yet another 5k, you decide you’re bored. You need a bigger challenge. Nah. Half is never quite satisfying enough for me. A half a bowl of ice cream. A half a cup of coffee. A half-dozen roses. Half just leaves one yearning for more. 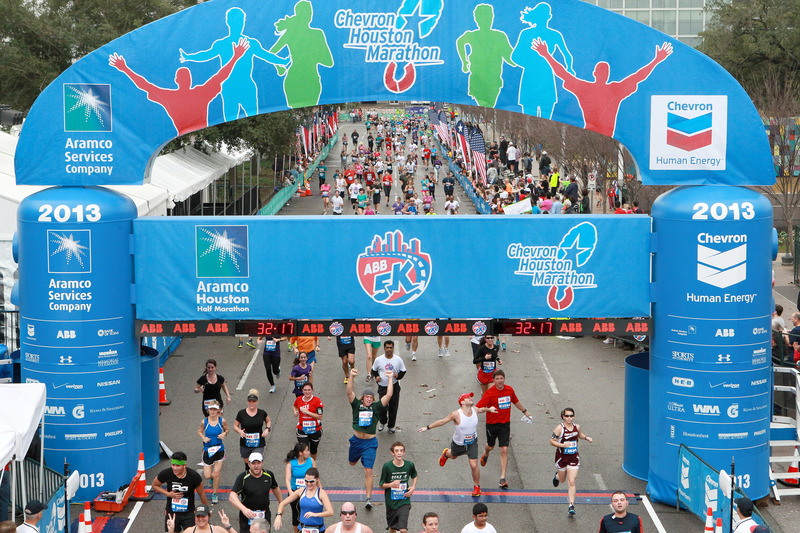 So, you pick a really cool city and decide to run in its full marathon the following year. You find a group to train with. You log your progress. 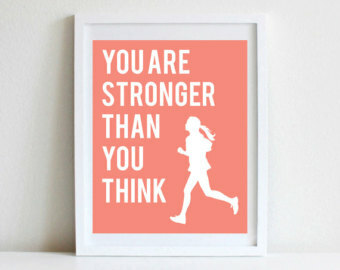 You rise early each morning and jog, jog, jog through heat and cold and rain. After several months of focusing on your goal, you’ve finally arrived at the big event where you’ll dash 26 miles to the finish line. Crowds will cheer, bands will play, beer will be poured, food will be served, and it’s all just for you. Then bam! 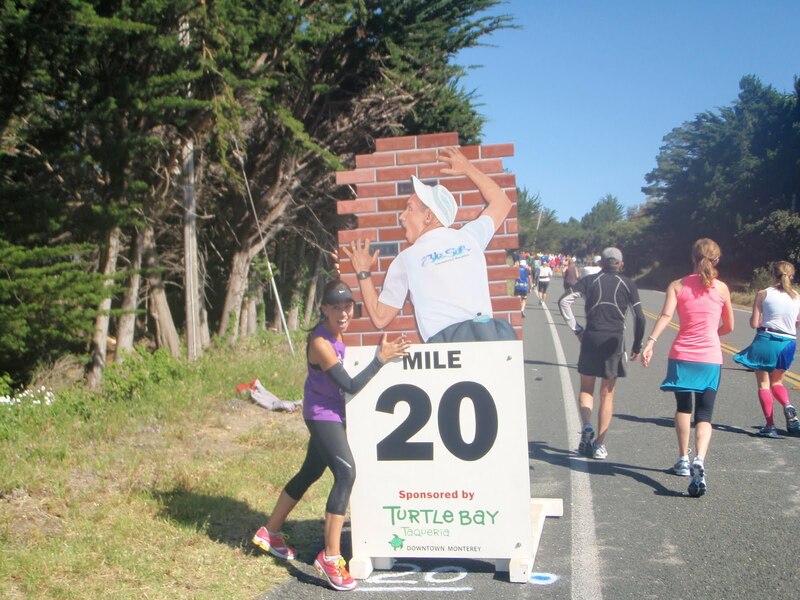 Somewhere around the 20th mile you hit the wall. Your foot stops mid-air, but somehow manages to land on the ground. You can’t take another step. You wonder if limping across the finish line counts or if your medal will be denied. You wonder why you wanted to run in this stupid race anyway. You look around for one of those water stations that also hands out gel packs and a pep talk. It’s in sight, but your leg is cramping. You want to pull out your cell, call for a ride, and head to the beach. Your leg never cramps at the beach. I’ve never run in a full marathon although I know several people who have. They all have a story about hitting the wall when they’re so close to finishing. Almost implausible after all that training, but I get it because I’ve hit the writing wall with my novel. I’ve spent two years with these characters on the Big Island of Hawaii and I’m tired. Tired of getting up at 4:00 a.m. to get my writing in before work. Like Bruce Springsteen sings in Dancing in the Dark, “I’m sick of sitting ’round here trying to write this book.” I find myself leaving my laptop and looking out the window wondering what else is going on in the great big world. Yay! they made it past mile 20! Well, okay. Close the blog. Bring on the grilled cheese sandwich. I’m off to chapter twenty-three. Categories: Uncategorized | Tags: authors, Writer's Digest, writers, writers block | Permalink. Don’t give up, Peggy, I can’t wait to read it! Thanks Vicki. I needed that. We need to plan a celebration after 12/15!